Agave nectar is a commercially produced sweetener that is derived from several species of agave, including the well known blue agave - Agave tequilana. 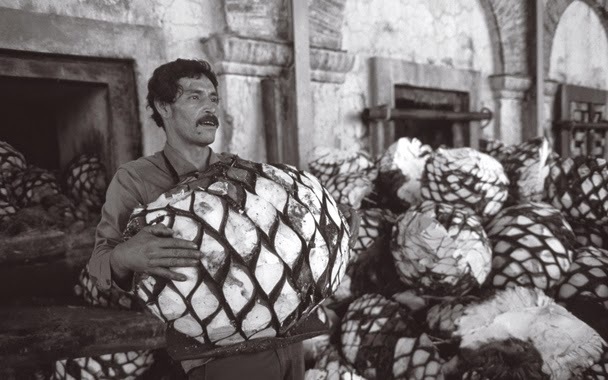 Agave tequilana is better known as being the main ingredient for Mexico's best known distilled beverage - tequila. The production of agave syrup is mostly concentrated in Mexico and South Africa. 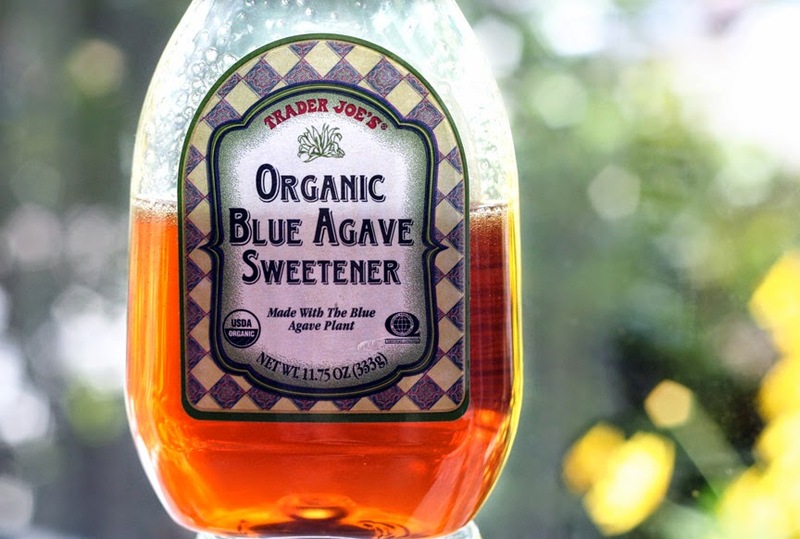 With regards to agave nectar, the term nectar isn't remotely accurate as it is only a descriptive word used for marketing It is more accurately called a syrup which is surprisingly sweeter than honey but less viscous. Research has also shown that it has the potential to lead to insulin resistance and significantly increase the risk of heart disease! Perhaps more worryingly is that large amounts of agave fructose can be can trigger fructose malabsorption, metabolic syndrome, hypertriglyceridemia, decreased glucose tolerance, hyperinsulinemia, and accelerated uric acid formation. So to answer the question '.. is agave nectar bad for you....?' well yes! But like many things in life, if you use it in moderation you should be fine.